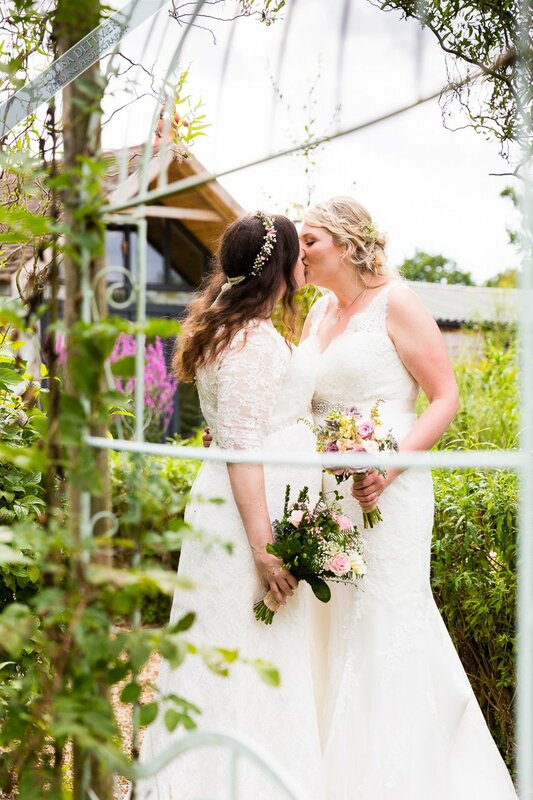 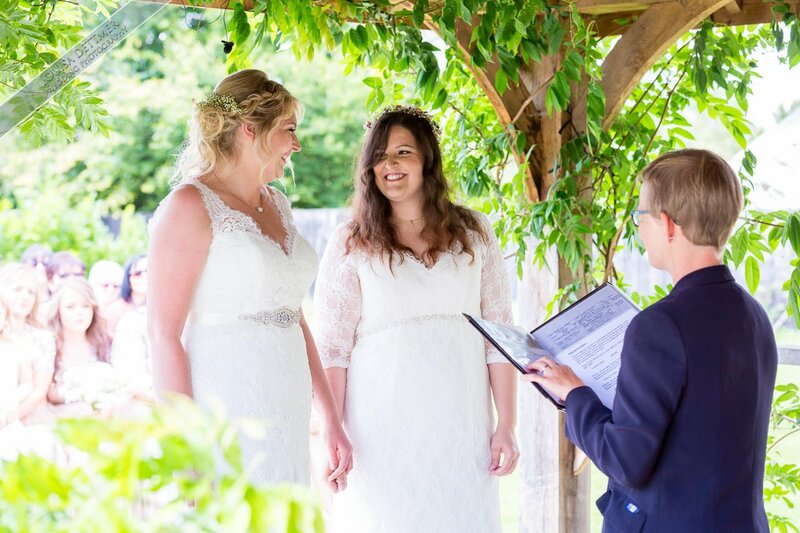 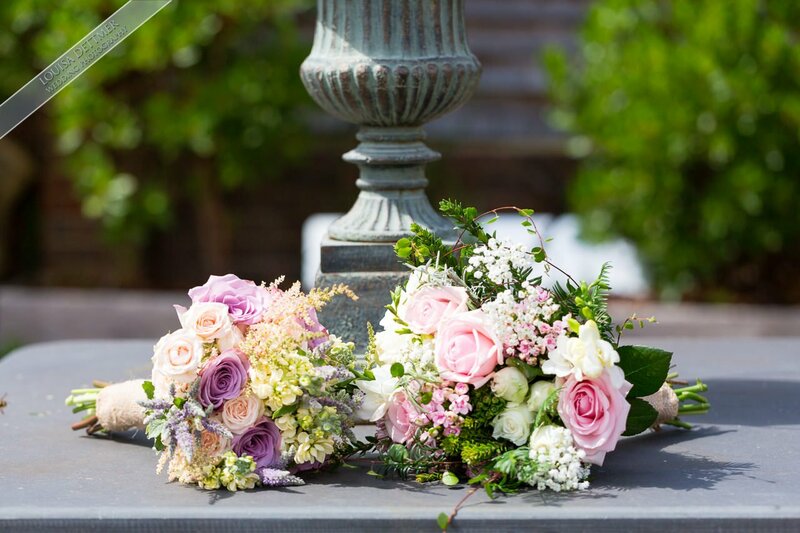 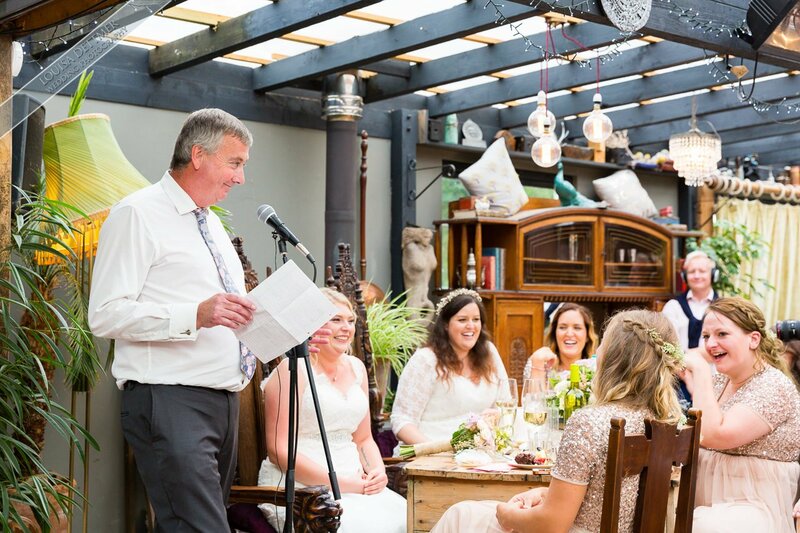 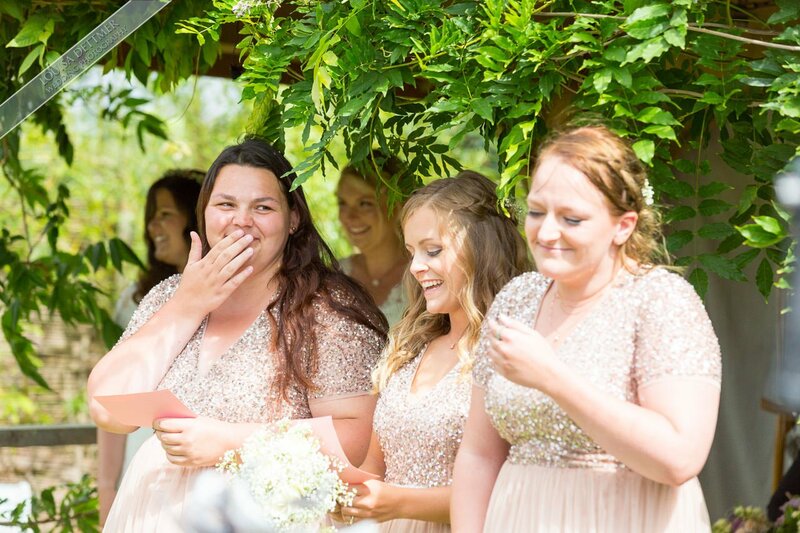 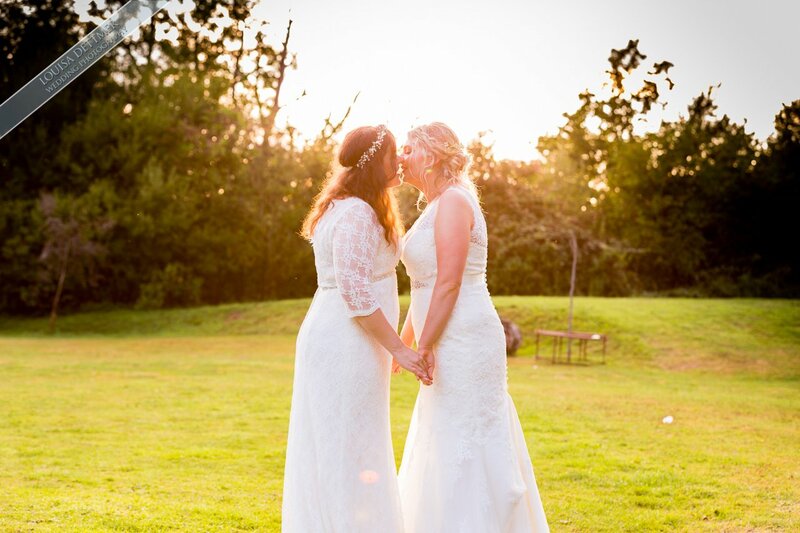 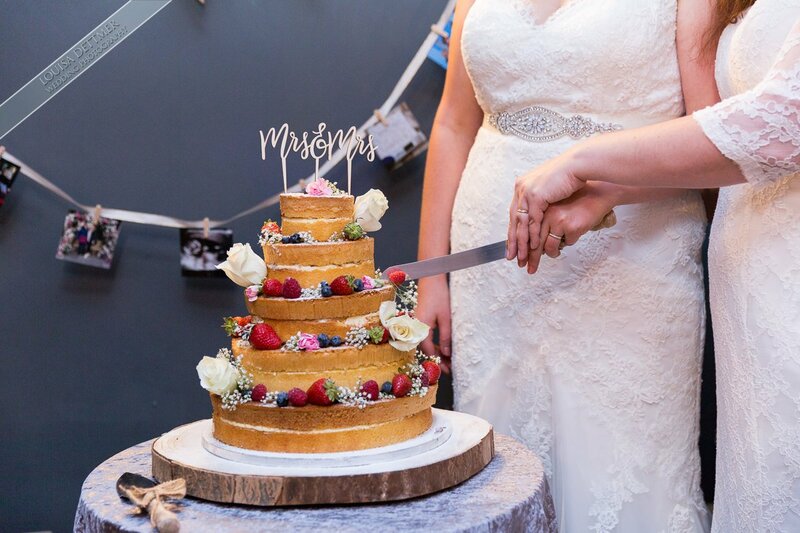 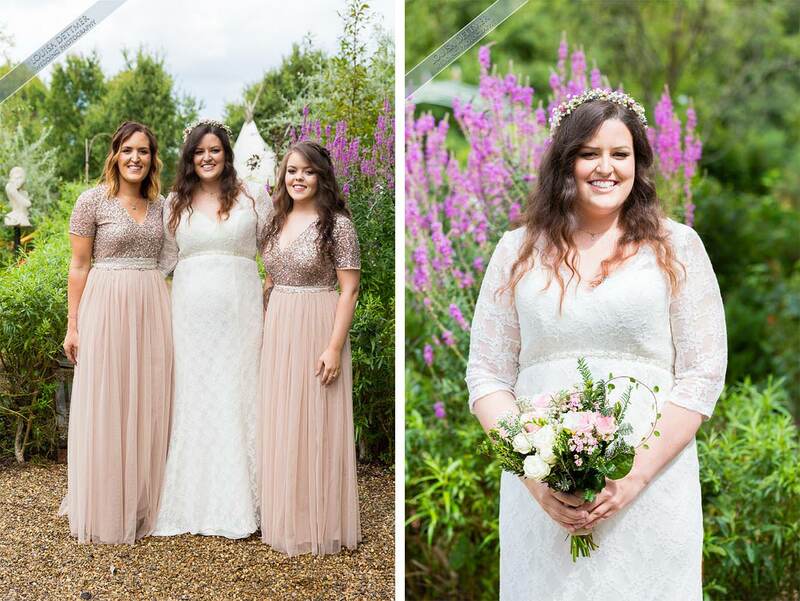 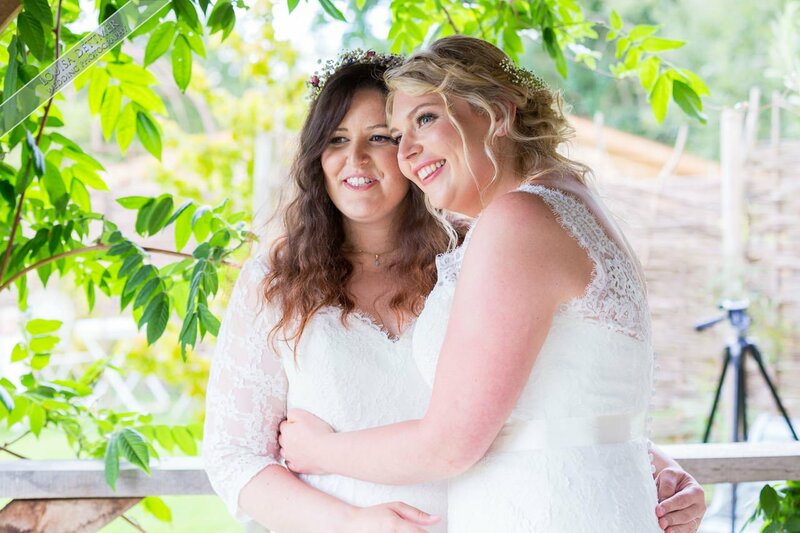 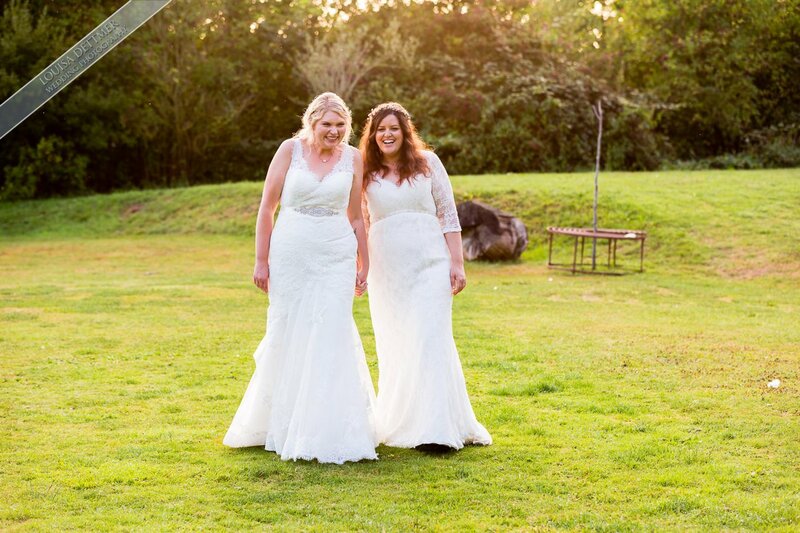 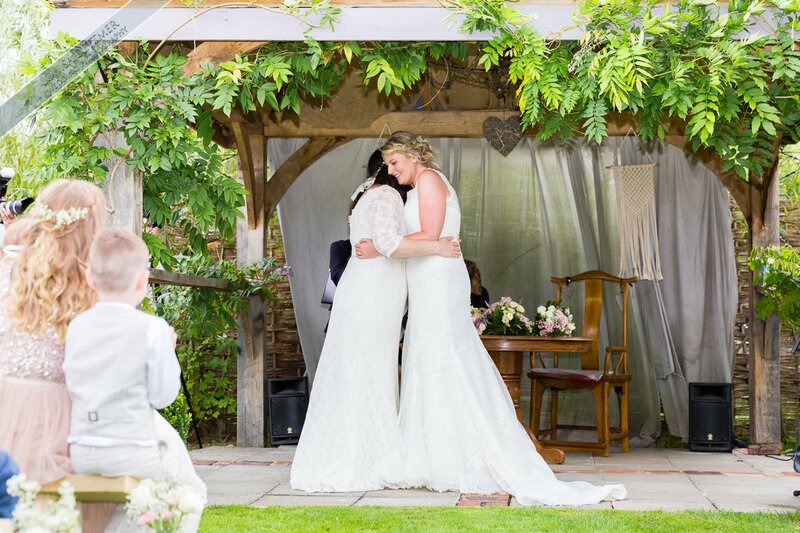 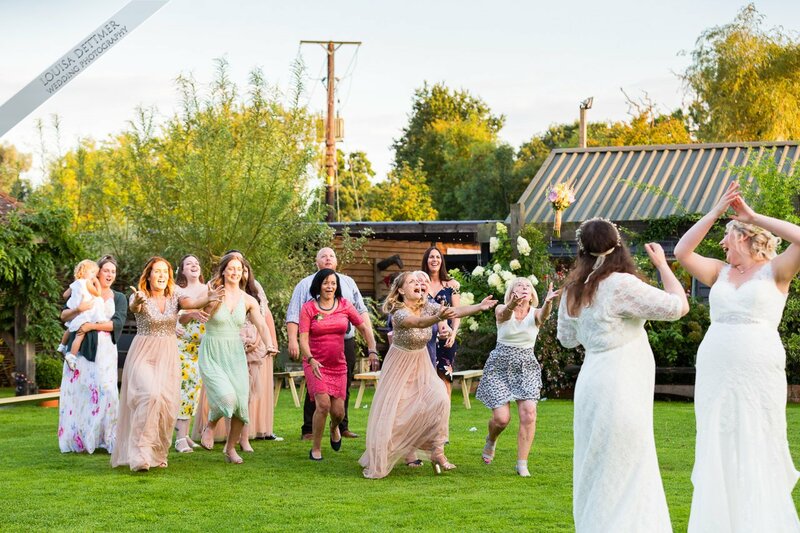 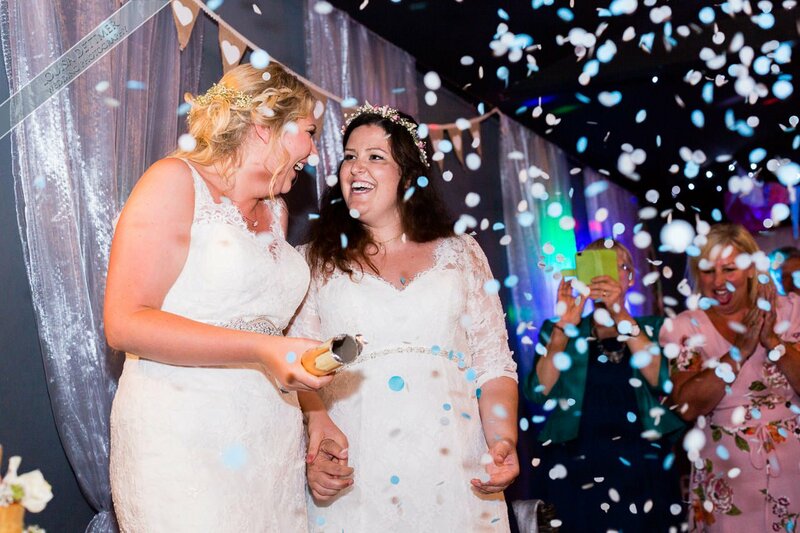 Paisley & Bethany’s beautiful summer wedding was held at Bloomsburys in Biddenden. 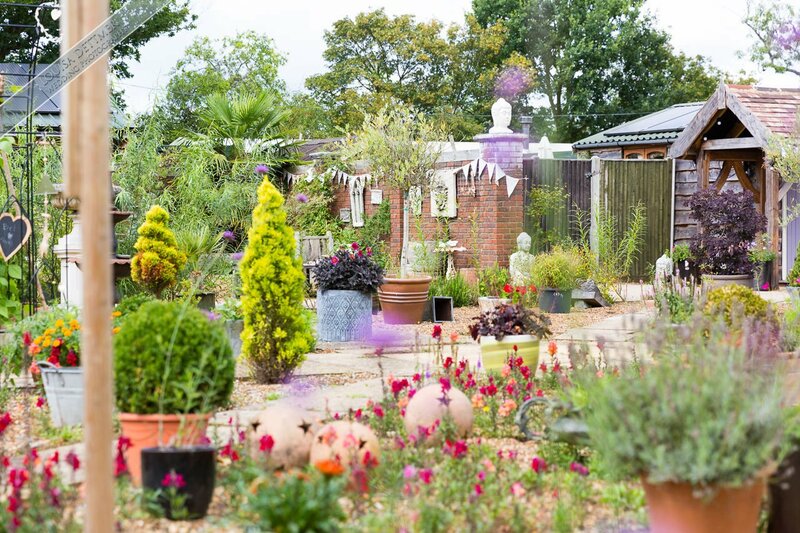 Bloomsburys used to be a garden centre and is now one of the most popular glamping destinations in the UK. 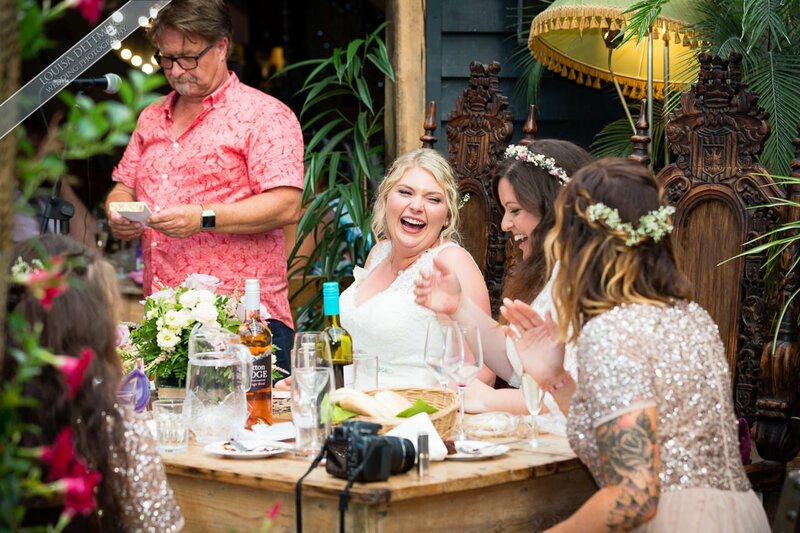 You can stay the night in their Yurts, Tepees and even a Safari lodge, they can accommodate everyone from couples to large or small groups. 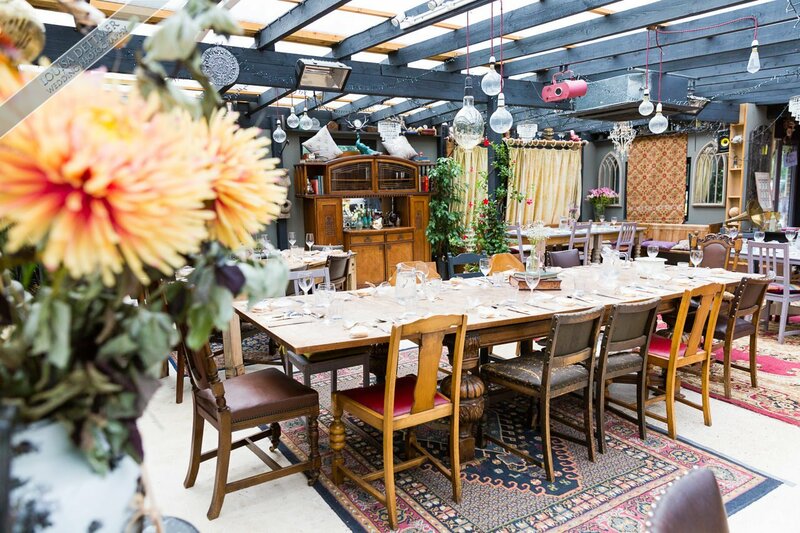 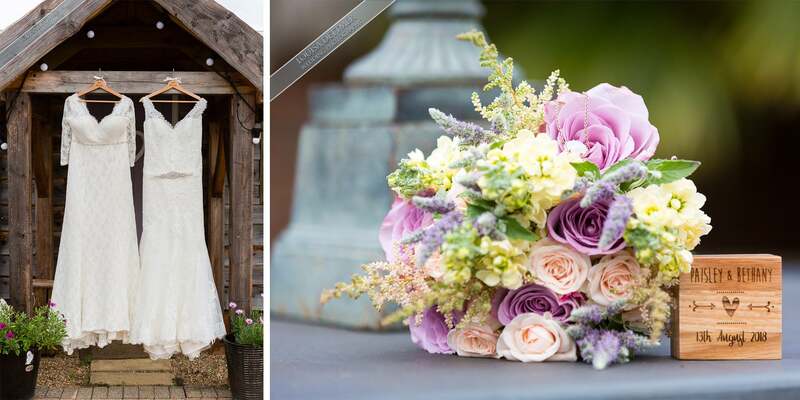 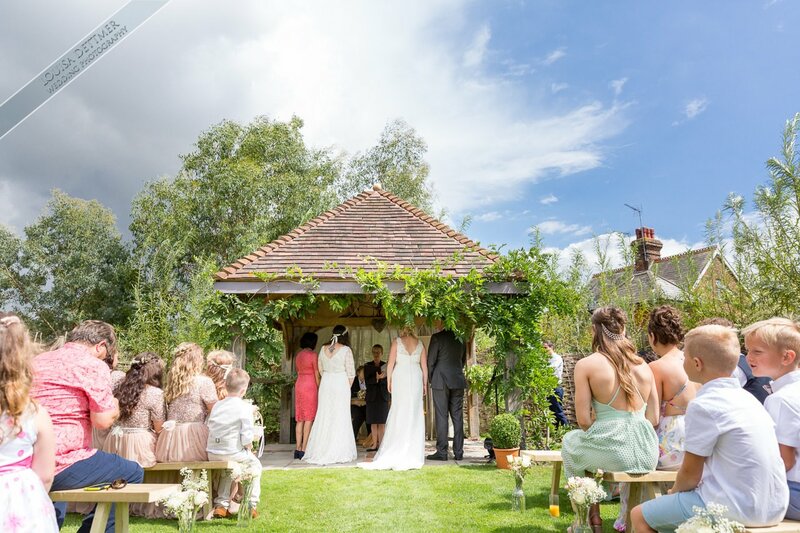 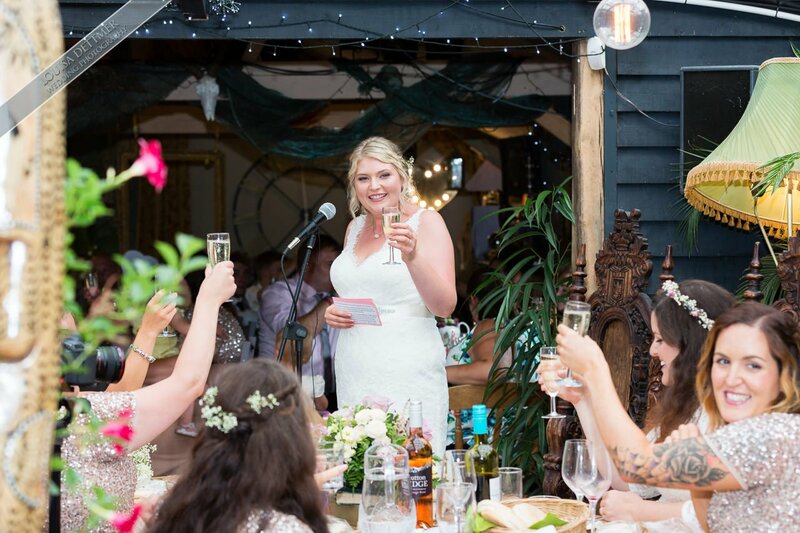 Perfect if you want a relaxed festival style wedding with an eclectic restaurant and gardens. 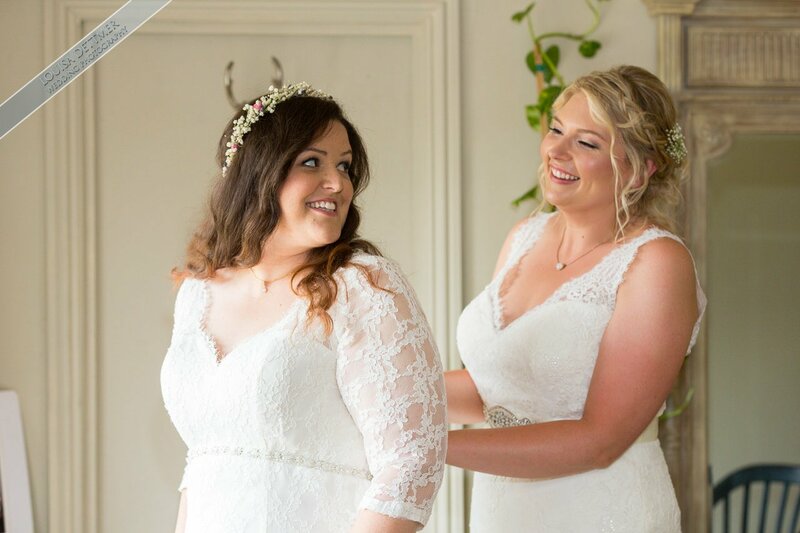 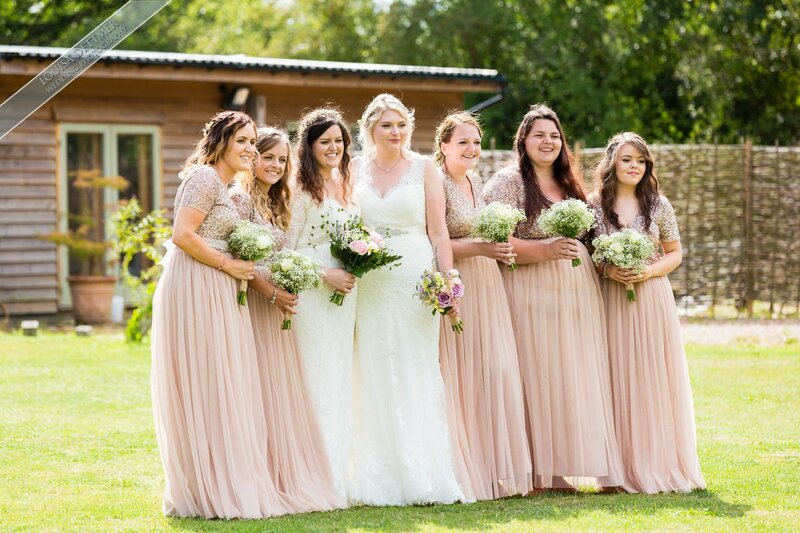 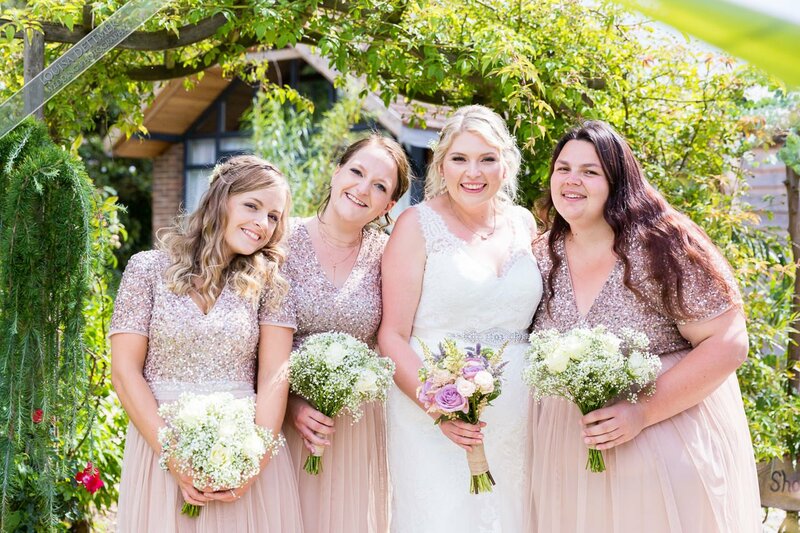 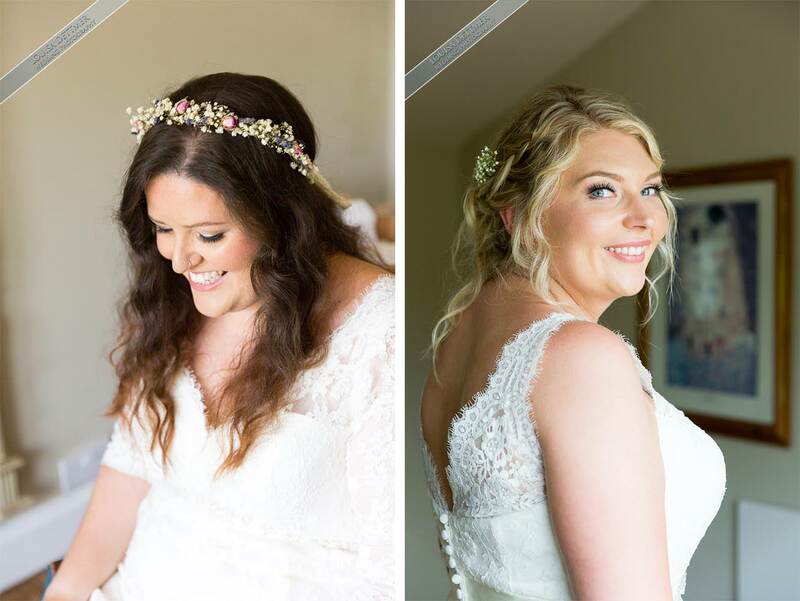 The girls wore dresses by Julias Bridal and Web2 and both looked stunning with hair by family friend Aaron Baker with makeup by Tracey Burgess while the lovely Bridesmaids wore blush pink. 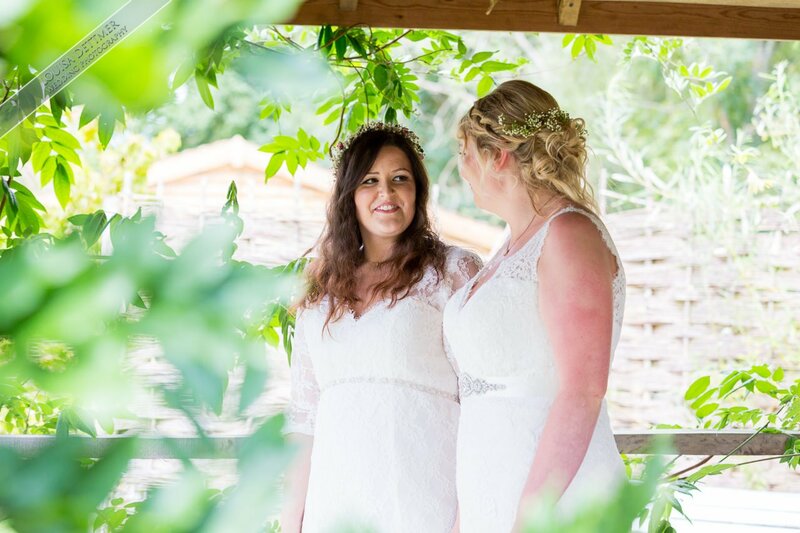 Modus Films were on hand to video the day which you can watch at the bottom of this page. 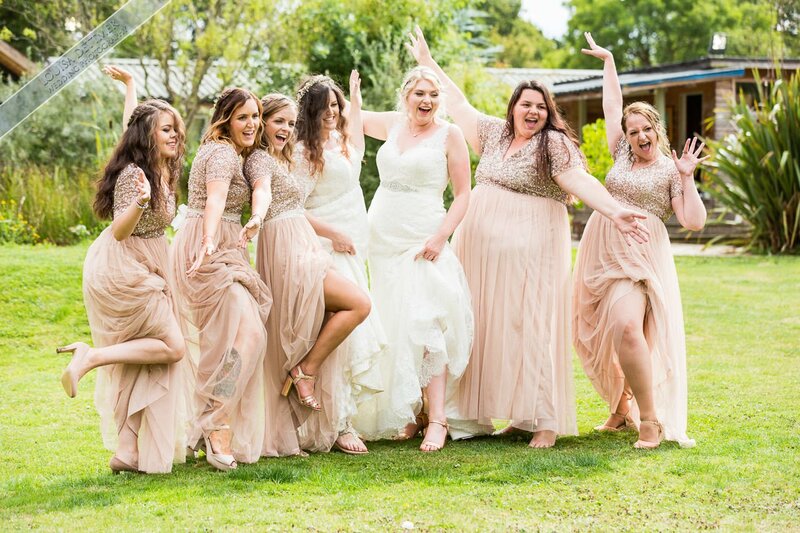 We had a fun day with all the girls and we wish you all the very best for the future. 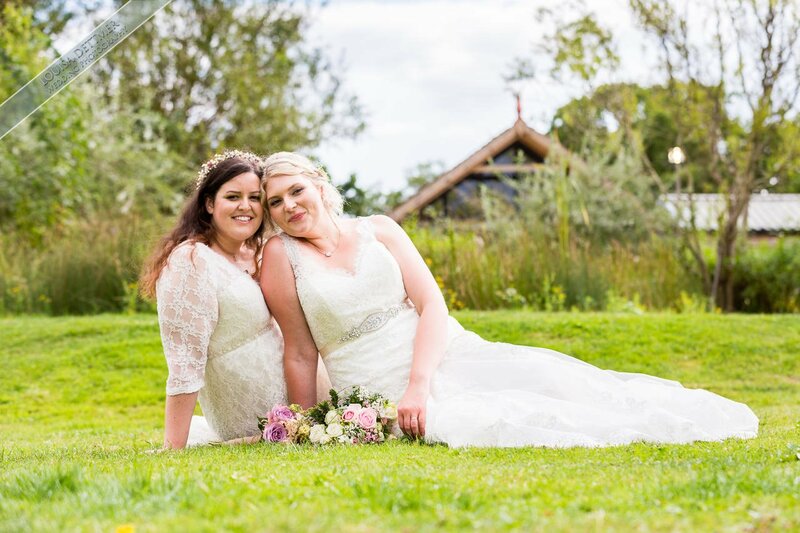 Please click the link below to view the video highlights, courtesy of Modus Films.